Is Your Business WiFi Slowing You Down? In today’s business world, having great Wi-Fi isn’t a luxury -it’s a necessity. Businesses, with their varying needs, have personal requirements for what constitutes great Wi-Fi. For some small businesses, consumer-grade Wi-Fi may be sufficient, but many find that business-grade Wi-Fi is more appropriate. 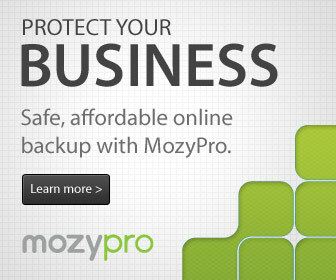 As companies grow, there becomes a tipping point where business-grade is necessary. So how do you know if your business is ready for business-grade Wi-Fi? Ask yourself the following questions to find out. Is your WiFi not working properly? Are you suffering from slow wireless speed? WiFi not working properly? Experiencing internet latency on your laptop or slow streaming from Netflix or Hulu from a device like a Roku, or a Blu-Ray player? Even more frustrating is to find that the so called high speed internet you thought you had is not so high speed after all. If you have reached the breaking point then you might want to check into what Channel your WiFi frequency is set to. If you’ve done your speed test and identified that there is an issue with your Wi-Fi reception, there are ways to solve the problem. What is WiFiSLAM? Perhaps you have noticed that GPS location services are not exactly precise. A GPS can be accurate within about 10 meters, but signals are affected by obstructions such as buildings, trees, fences, cables etc. Furthermore, GPS signals don’t reach inside buildings very well. If you have ever tried to make it from registration to radiology in a big city hospital, you know that an indoor map would be a welcome thing. 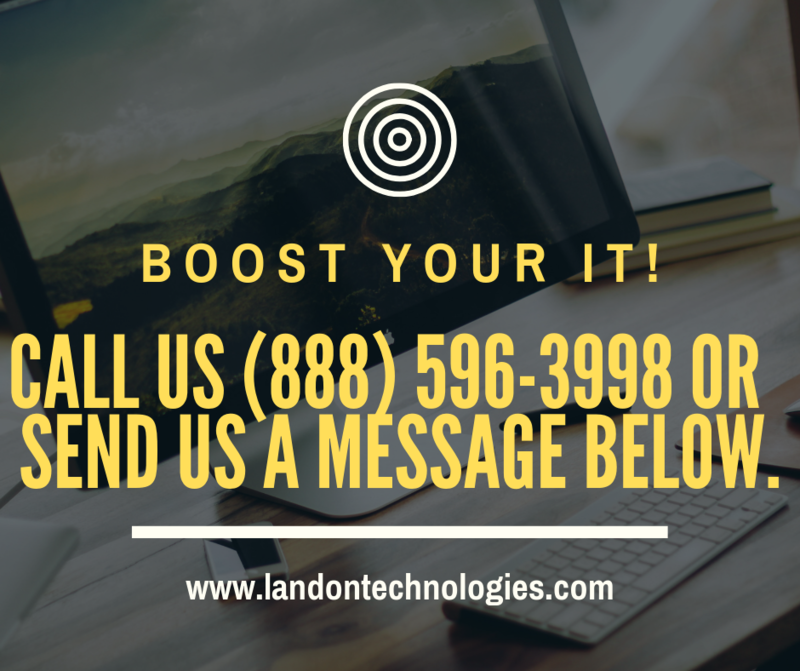 Whether your talking about an office or a home network, technicians at Landon Technologies frequently find themselves involved in dealing with Setting Up a Wireless Network. Nowadays, the wireless network is more and more predominant, whether for more convenient sharing of internet and LAN access with guests and consultants, or simply to avoid having to run large amounts of network cabling.